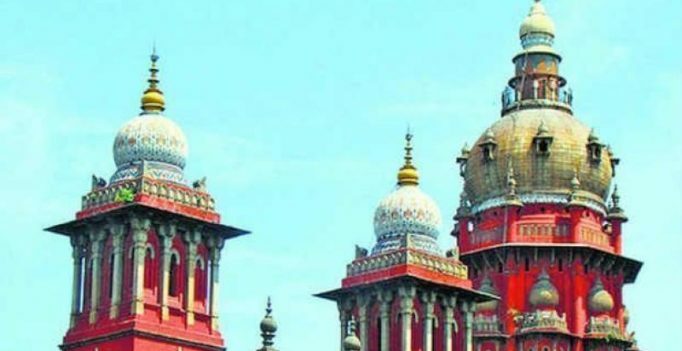 Chennai: The Madras high court has closed a PIL from BJP leader Subramanian Swamy, which challenged the en masse release of 1,405 life convicts, seven years after their release, stating that it would not serve any purpose continuing the proceedings. A Bench of Chief Justice Sanjay Kishan Kaul and Justice R. Mahadevan, said, “We appreciate there is no legal concern expressed by the petitioner, but various pronouncements have been made qua such release and we, thus, consider it appropriate to leave the question of law open if the petitioner wants to urge some aspects, while closing the present proceedings. In 2008, Swamy filed the PIL praying the court to quash a GO dated September 11, 2008, of the inspector general of police (prisons), releasing 1,405 life convicts. He said the release was “politically motivated” and the prisoners were in jail just for seven years and the remission granted to them was not in the welfare of society.